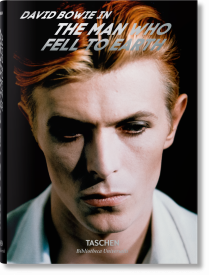 The Man Who fell To Earth is perhaps the best description one could attribute to David Bowie. 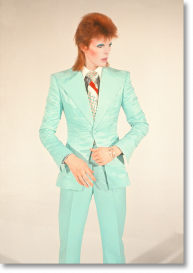 His title role in the 1976 cult film came early in his career but marked his ability to move seamlessly from one persona to another. 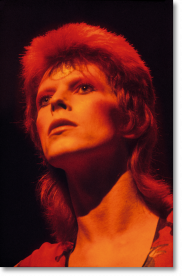 Bowie was both an alien and a natural product of the 1970s, an era which saw dramatic change across the international cultural landscape. 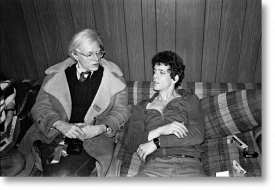 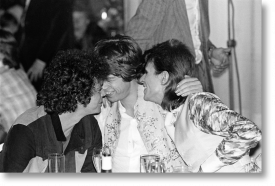 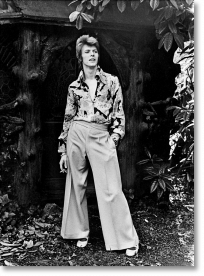 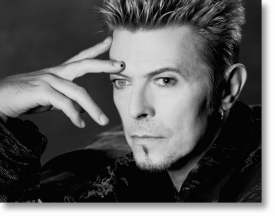 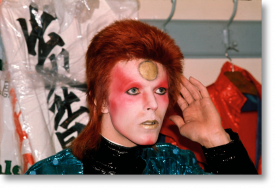 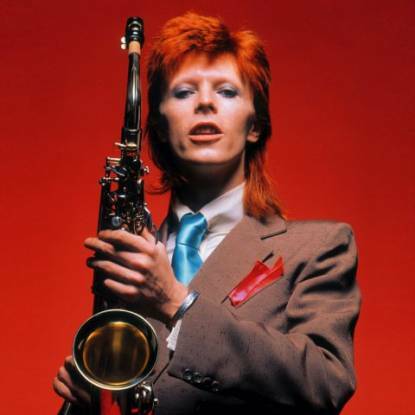 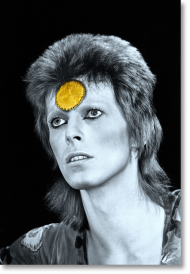 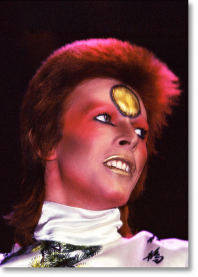 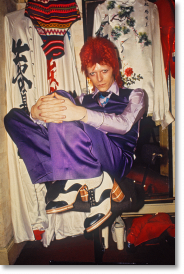 David Bowie’s impact on music, fashion, and art can not be underestimated and his rebellious breaks with convention effected much more than popular culture, also influencing the sexual, gender, and social politics of the time. 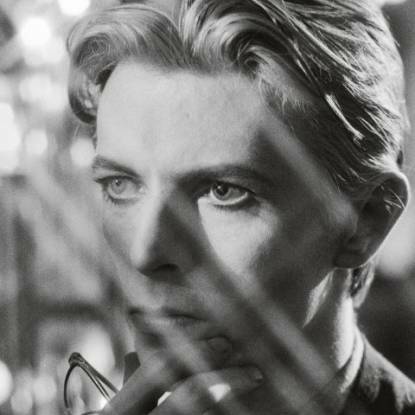 When the Thin White Duke died in early 2016, the world mourned a figure who was a gateway to personal transgression - whether you were a teenager in ’79 or ’97. 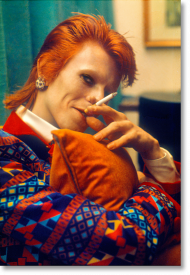 Bowie’s flamboyant costume and ever-changing appearances were inspirational to people struggling to assert their own identities of difference. 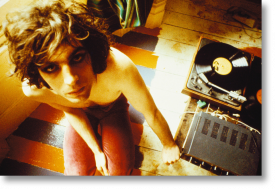 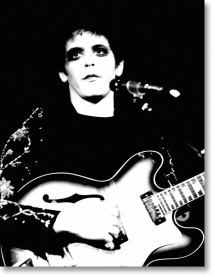 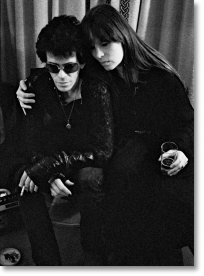 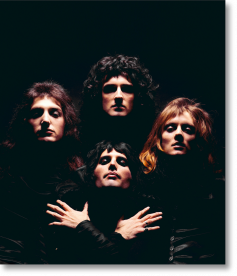 The English singer, songwriter, and actor is widely regarded as one of the most important contributors to 20th century popular music and is highly lauded for innovation and experimentation. 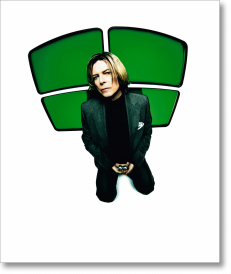 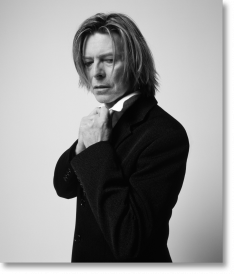 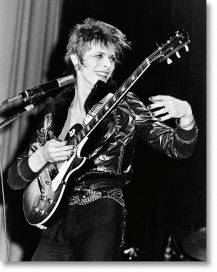 Throughout his career Bowie employed a wide variety of musical styles, including rock and roll, music hall, heavy metal, electronic, soul, psychedelic folk, and pop. 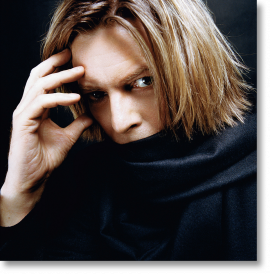 His distinctive and dynamic voice and his powerfully poetic lyrics have cemented him as a singer-songwriter extraordinaire. 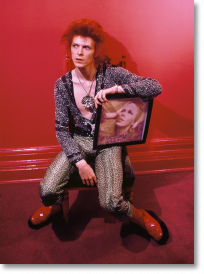 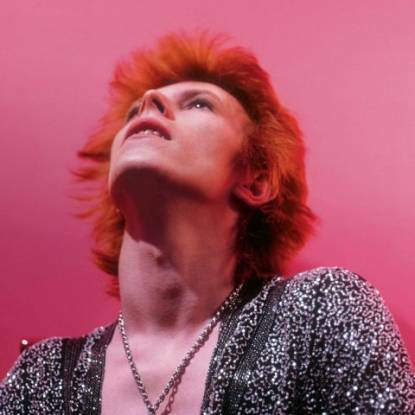 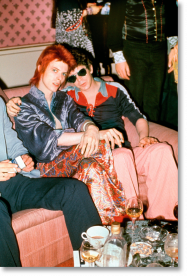 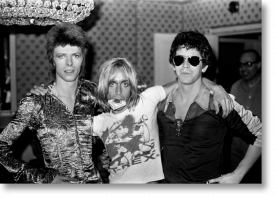 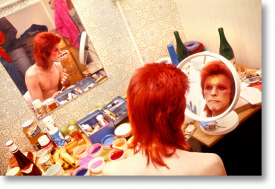 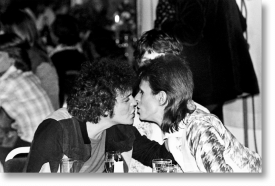 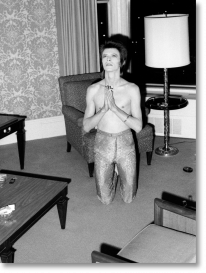 TASCHEN’s books of photographs by Mick Rock are true collector’s items and essential to understanding Bowie’s biography and evolution; album by album, song by song. 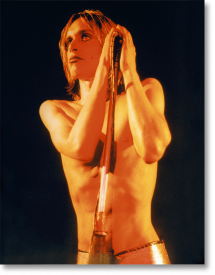 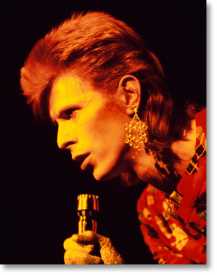 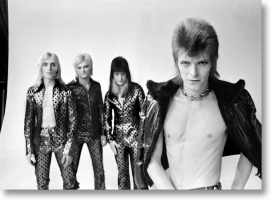 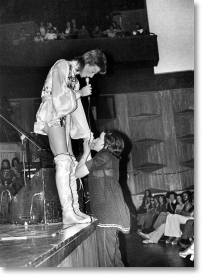 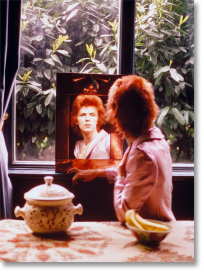 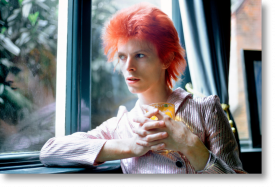 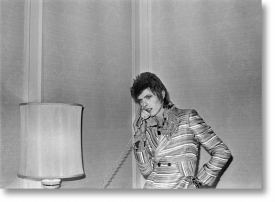 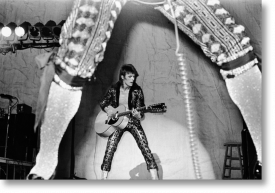 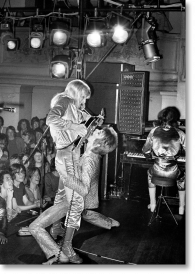 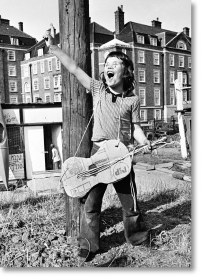 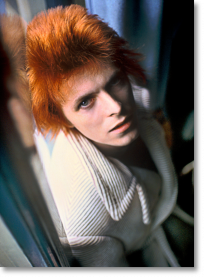 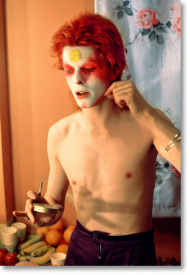 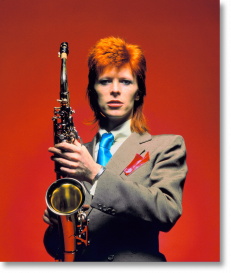 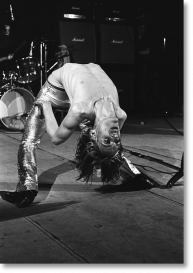 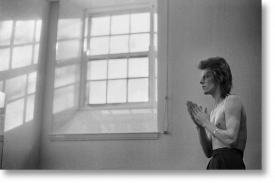 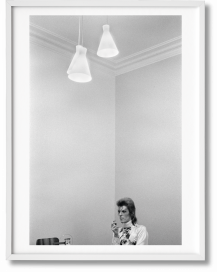 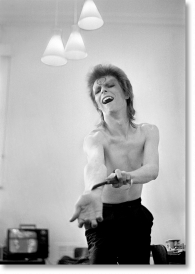 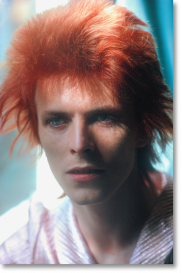 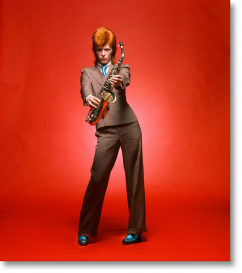 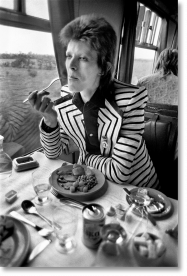 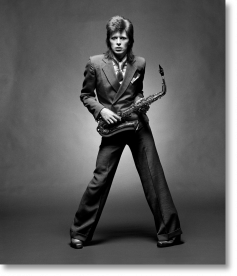 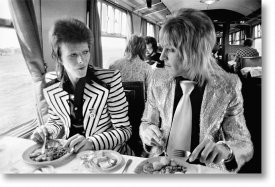 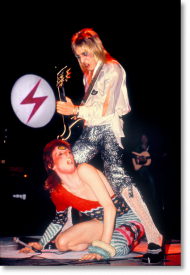 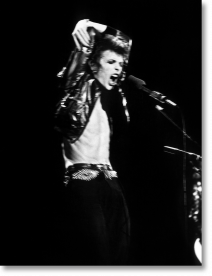 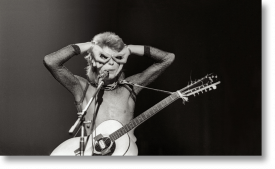 Rock was Bowie’s official photographer between 1972 and 1973 and his images capture the Bowie sensation as it exploded out from the Ziggy Stardust character and album. Like Bowie’s eclectic visual presentation, these TASCHEN art books reframe the possibilities of style, in elegance and flair. 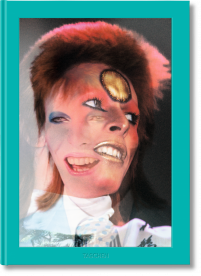 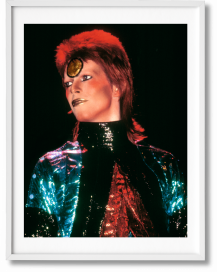 With limited edition photographic art prints and the contributors’ signatures, the tomes represent all that impresses and intrigues in the oeuvre of the iconic David Bowie.